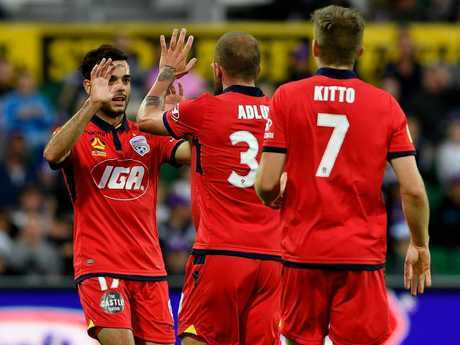 FOOTBALL: We're officially past the halfway mark of the A-League home and away season. While Sydney FC continues to reign supreme, the Jets have flourished under Ernie Merrick while the Roar have plummeted down the table. Here's how every team is stacking up so far. What more can we say about Sydney FC? The reigning champions have kicked on from last season's success to hold an ominous eight-point lead at the top of the table. Adrian Mierzejewski has been a brilliant recruit as has Luke Wilkshire. Graham Arnold's side has hardly skipped a beat all season and showed its pure ruthlessness in a 6-0 demolition job of Perth and a similar effort against Western Sydney in the second Sydney derby. The premiership plate seems almost a certainty. That said, we saw some rare signs of weakness in Wednesday night's clash with the Jets. Newcastle's pacy and creative front four piled the pressure onto Josh Brillante - who has otherwise enjoyed a stellar season - and Brandon O'Neill. It worked too, with Brillante in particular caught on the ball, leaving Sydney's defence exposed. 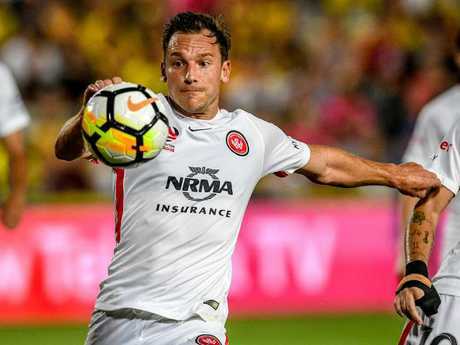 While the Sky Blues were good enough to get a point from the game, the Jets - like the Mariners a few weeks back - showed there are a few small chinks in Sydney's armour for teams to target in the second half of the season. Not to mention, there's an ACL campaign coming up. Few would have expected this. Ernie Merrick has completely revitalised the Jets, turning a wooden spoon side into a genuine contender. Merrick has backed in skillful and pacy players to execute a game plan based on getting as many players forward as possible and either retaining possession or forcing turnovers inside its attacking third. Despite a plethora of injuries to the likes of Roy O'Donovan and Ronnie Vargas, Merrick has backed his side in to maintain its attacking brand. 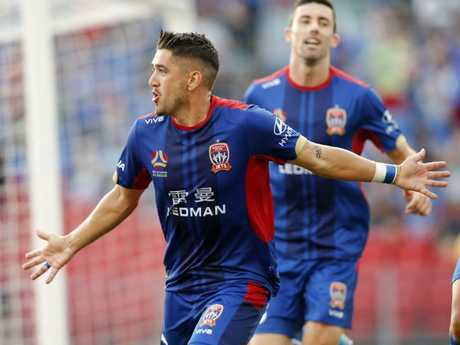 It's paid off big-time, with Dimi Petratos emerging as one of the stars of the competition, Joey Champness becoming a genuine player and Andrew Nabbout continuing to develop as a goalscoring threat. Best of all, recruits Riley McGree and Patricio Rodriguez haven't even played yet. There's no reason to believe why this team can't challenge Sydney FC at the pointy end of the season. So far, this has been a classic Melbourne City season. Start the year strongly with impressive performances, start to slide around Christmas and then suffer a total form slump. Warren Joyce installed a new focus on defensive grit - and that has undoubtedly help contain their previous leaky defence. That said, that defensive focus - which often sees four centre backs on the field at once, including in midfield - has come at the expense of attacking play. It means City primarily relies on the combination of Luke Brattan and its wingers, including the superb Nick Fitzgerald, to create opportunities going forward. Dario Vidosic's recruitment, Marcelo Carrusca's return from injury and Daniel Arzani's emergence should help with this. They have desperately missed Bruno Fornaroli's energy and ability to draw defenders, too. While Ross McCormack has been finding the back of the net, City is still struggling to score. In short, its goal difference of zero sums things up: City isn't scoring enough to compensate for when its defence lapses. The chaos surrounding Tim Cahill's departure hasn't helped either. But all that said, they're still sitting pretty in third. It's been hard to know what to make of Adelaide. Their best football has been excellent, while their worst has been awful. Marco Kurz has defensively reinforced his team, with Ersan Gulum a rock solid recruit behind holding midfielder Isaias, who has enjoyed a stellar season to date. Adelaide has also benefited from backing in young players. Nikola Mileusnic has been superb on the wing, providing explosive pace and creativity, while Ryan Strain has locked down a spot in defence with some fine showings. Johan Absalonsen looked set to take the league by storm before suffering a thigh injury which curtailed much of his first half of the season. The Reds have often been able to create opportunities but have had struggles finishing them, with neither Baba Diawara nor young George Blackwood regularly scoring. A 3-0 win over the Glory showed the potential for Kurz's team when they're up and about and find different avenues to goal. Now, the key is keeping things unpredictable. A few short weeks ago, plenty wouldn't have expected to see Victory this high up the table, such was their horror start to the season. 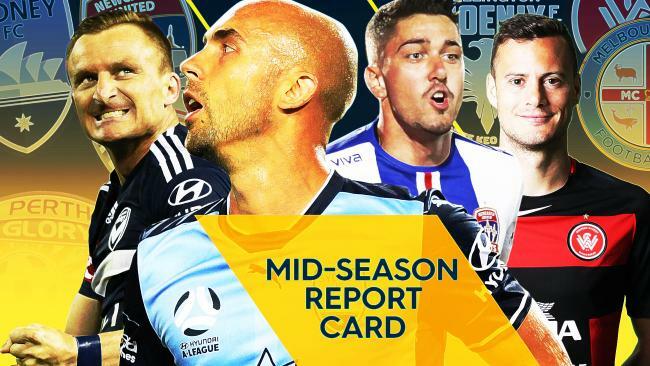 Kevin Muscat's side earned plenty of deserved ire for its predictability and lack of cohesion as the A-League powerhouse floundered in the lower echelons of the table. That said, importantly, they generally secured at least a draw even in their poor games, meaning they at least continued to pick up points, with boom recruits Leroy George and Rhys Williams offering superb contributions throughout the campaign to date. But now, Victory has found form, with the likes of Jason Geria, Kosta Barbarouses and Besart Berisha all coming into form. Wins against Melbourne City and Newcastle in particular have them primed ahead of the second half of the season. That said, against the Mariners in Round 14, a similar trend again emerged, with Victory failing to convert their opportunities and giving up two points in the process. While Victory's style of play remains predictable, when it's working, it can be hard to stop. You know what you have to do to beat them but executing that plan is the hardest part. Key to its hopes could be the role recruit Terry Antonis plays as a box-to-box midfelder. 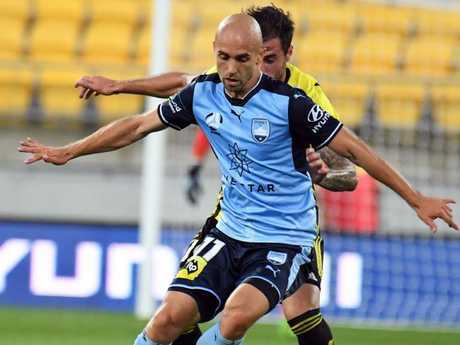 Muscat will hope the former Sydney and Wanderers man can offer something fresh. It's a funny old game, isn't it? The Wanderers lost their coach on the eve of the season, appointed Josep Gombau and have gone about changing their entire style. Yet they're now sitting inside the six. Western Sydney has had its issues in transition and struggles to create genuine clear-cut opportunities from the midfield. It's also had its fair share of goal scoring issues. After reaching their lowest point as a club in the 5-0 derby thrashing, and copping a thumping at the hands of Newcastle, the Wanderers are slowly turning things around. 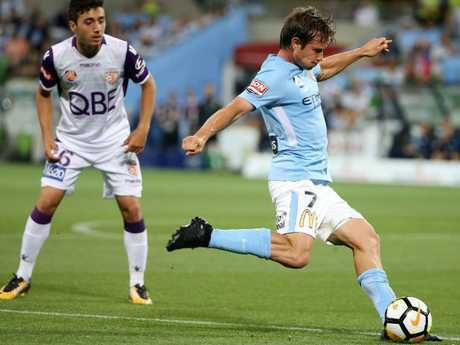 A win over Melbourne City was followed by another over Brisbane, with Oriol Riera and Brendon Santalab looking to be best utilised as a pairing, rather than as competing No.9s. While it's only early days in this new run of form - there is still a lot of ground to make up - Gombau's change-ups finally look to be reaping some rewards. The Glory are one of the A-League's great enigmas and once again, consistency has eluded them this season. Injuries to key personnel haven't helped, with Adam Taggart in particular having a torrid time of it. Diego Castro and Andy Keogh also spent time on the sidelines during Perth's roughest period, which concided with a horror run of away trips. But at this point, it's simple. The pressure is mounting on Kenny Lowe. The Glory are leaky at the back and struggle to create opportunities going forward. While young gun Jacob Italiano has been a breath of fresh air, with his fancy footwork and willingness to run at defenders a highlight, Perth has infrequently been able to deliver strong, cohesive performances. Paul Okon's side has promised plenty, and delivered with a superb win over Sydney FC earlier in the season. But his young side has fluctuated throughout the season, with excellent performances interspersed with poor ones. 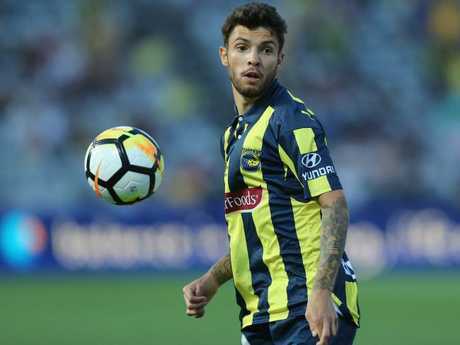 Daniel De Silva has been at the heart of the Mariners' best moments, with his pace, creativity and smarts setting him apart. Dutch recruits Tom Hiariej and Wout Brama have also been excellent, releasing De Silva to attack further up the field. That said, Central Coast has also had its struggles up front - how they would love someone like a Roy O'Donovan - and failure to create and convert clear cut scoring opportunities. 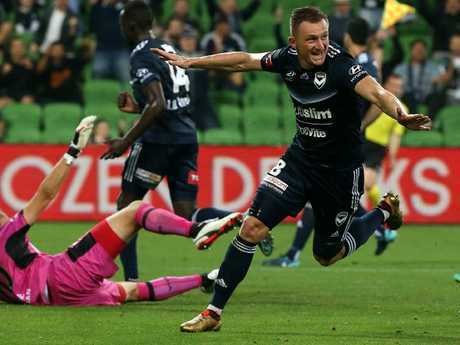 Indeed, with a 1-1 draw against Melbourne Victory, the Mariners ended a four-game goalless streak. There's no doubt Okon would want to see more of these performances turned into points. Brisbane have had their fair share of injuries this season. 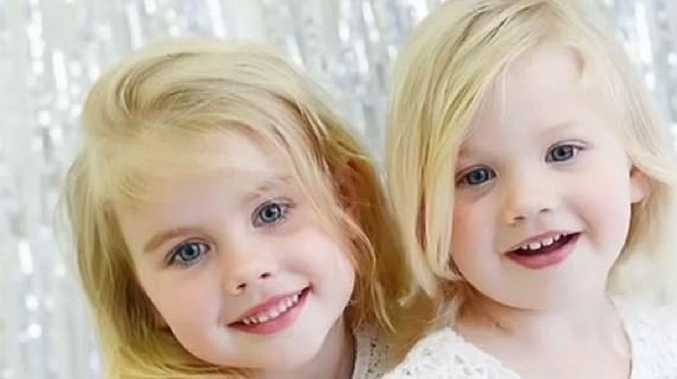 But for the most part, they've struggled to get going at all. John Aloisi's side has struggled for movement and energy and is regularly beaten through the midfield, while it has largely lacked answers up front. 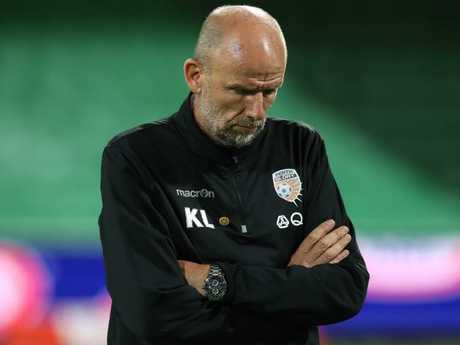 The Roar lost to a struggling Perth side at home, a game they should have won, and then barely looked in the contest against the Wanderers. 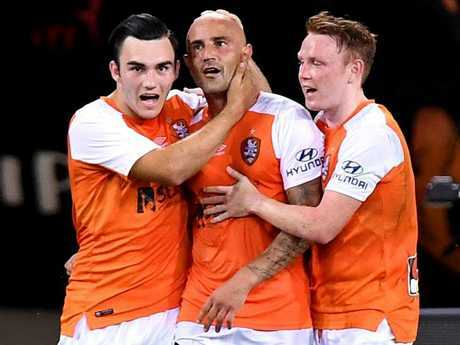 Massimo Maccarone has consistently found the back of the net but that's been a rare highlight for Aloisi's team. It's been a genuinely horrific start to the season for the Phoenix. Wellington has taken just one win and four draws from 13 games this season and for the most part, looked lacklustre. Things got worse when playmaker Gui Finkler parted ways early in the season, to later be followed by goalscorer Dario Vidosic. That said, Andrija Kaludjerovic has been excellent up front and continues to deliver goals. Now, they'll hope to get a second wind with the signing of Nathan Burns, who has been so good for the Phoenix in the past. A New Year's Eve draw with the Mariners helped stop the rot. That said, at least things can only get better from here, right?